The LandSense Team is thrilled to announce the first LandSense Innovation Challenge, which targets individuals, web-entrepreneurs, start-ups and SMEs coming from all participating H2020 countries, to present innovative IT solutions in addressing one of the three LandSense domains: Urban Landscape Dynamics, Agricultural Land Use, and Forest & Habitat Monitoring (learn more here). 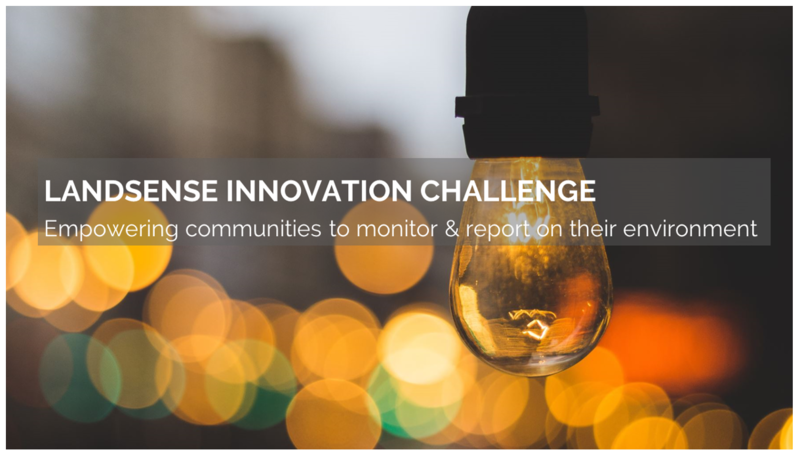 The focus of this challenge is on using data streams coming from the LandSense Engagement Platform, the Sentinel Hub Service or other relevant EO data sources to design novel LULC solutions for a range of applications within the selected domains. The LandSense Challenge finalists will have the opportunity to present their ideas at the Second International ECSA Conference 2018 on 3 June 2018, in Geneva, Switzerland. The call details and the application form can be found here. 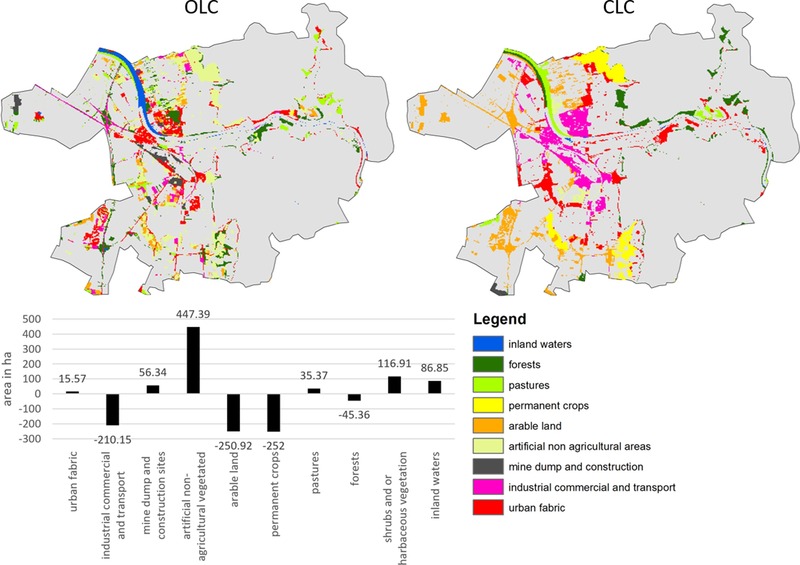 Jokar Arsanjani, J., Mooney, P., Zipf, A., Schauss, A., (2015): Quality assessment of the contributed land use information from OpenStreetMap versus authoritative datasets. In: Jokar Arsanjani, J., Zipf, A., Mooney, P., Helbich, M., OpenStreetMap in GIScience: experiences, research, applications. ISBN:978-3-319-14279-1, PP. 37-58, Springer Press. Jokar Arsanjani, J., Helbich, M., Bakillah, M., Hagenauer, J., & Zipf, A. (2013). 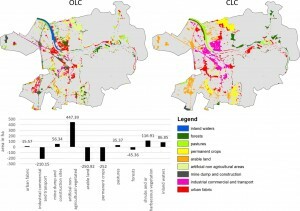 Toward mapping land-use patterns from volunteered geographic information. International Journal of Geographical Information Science, 2264-2278. DOI:10.1080/13658816.2013.800871. Ballatore, A. and Zipf, A. (2015): A Conceptual Quality Framework for Volunteered Geographic Information. COSIT - CONFERENCE ON SPATIAL INFORMATION THEORY XII. October 12-16, 2015. Santa Fe, New Mexico, USA. Lecture Notes in Computer Science, pp. 1-20. Törnros, T., Dorn, H., Hahmann, S., and Zipf, A. (2015): Uncertainties of completeness measures in OpenStreetMap - A Case Study for buildings in a medium-sized German city, ISPRS Ann. Photogramm. Remote Sens. Spatial Inf. Sci., II-3/W5, 353-357, doi:10.5194/isprsannals-II-3-W5-353-2015.